The food you eat can make or break your digestive health. Clean up your diet with the help of superfoods. Through all the research we’ve done on natural supplements, we’ve put together this list of the best natural supplements to improve digestion. 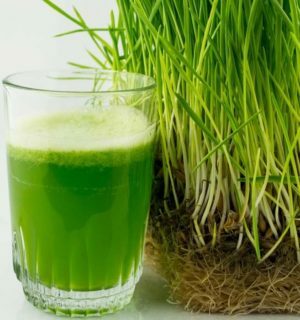 There are 20 amino acids, 12 minerals and 13 vitamins found in barley grass. Apart from these nutrients, barley grass also has 600 mg of fiber per serving. This is the reason why you will experience regular bowel movement when you drink barley grass juice. One of the main benefits of Barley Grass is that it detoxifies the digestive system. Learn about the Top 5 Health Benefits of Barley Grass here. Moringa is another superfood that supports digestive health. It acts as a natural laxative with little to no side effects. Furthermore, it is rich in enzymes and nutrients that make it an excellent digestive tonic. Adding moringa to your diet is no rocket science. Most people like to add moringa powder to their smoothie. If you are looking for a convenient way to supplement with this superfood, drink moringa tea in the morning or at night. 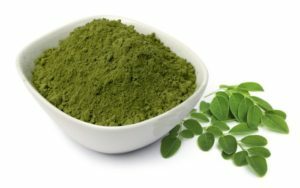 Discover what are the health benefits of moringa in this article. This lemon-sized fruit is the official top source of Vitamin C among all berries. But this is not just the main benefit of this tiny fruit. Camu camu also has three essential amino acids that are important for cognitive function, muscle growth, and digestion. Camu camu is extremely rare, but you can obtain it online in powder form. An added tip when purchasing online: the darker the camu camu powder, the better. 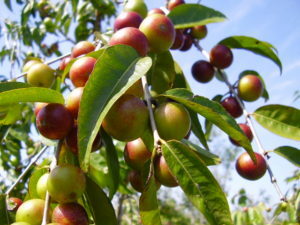 Dark camu camu supplements contain more nutrients. These are my favorite brands. Have chronic bad breath? The high chlorophyll content of chlorella helps with bad breath and foul-smelling stools. In addition, this wonder food relieves constipation. Chlorella promotes healthy pH levels in your gut so that good bacteria can thrive. This fibrous algae tones down the lining in your intestines. Hence, if you want regular bowel movement, take a good chlorella supplement. Here are the best ones. 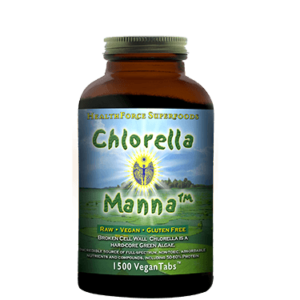 Regular intake of natural chlorella supplements speeds up the cleansing of bowel, liver and bloodstream. Apart from that, this almost perfect food is a potent detox agent for heavy metals such as mercury. Why is this single-celled freshwater algae called a near-perfect food? Read the Top 5 Health Benefits of Chlorella. Turmeric is popular in Asia for its benefits for the liver and digestive health. This versatile wonder food can be added to meals to improve digestion. It also reduces gas and bloating. In addition, it improves the body’s ability to digest fats. If you feel tired after consuming meals, take turmeric supplements before eating. This is especially helpful if you eat meals high in protein and fat. For women, adding turmeric to your diet can help reduce cramps during your monthly period. Check out our list of the best turmeric supplements here.